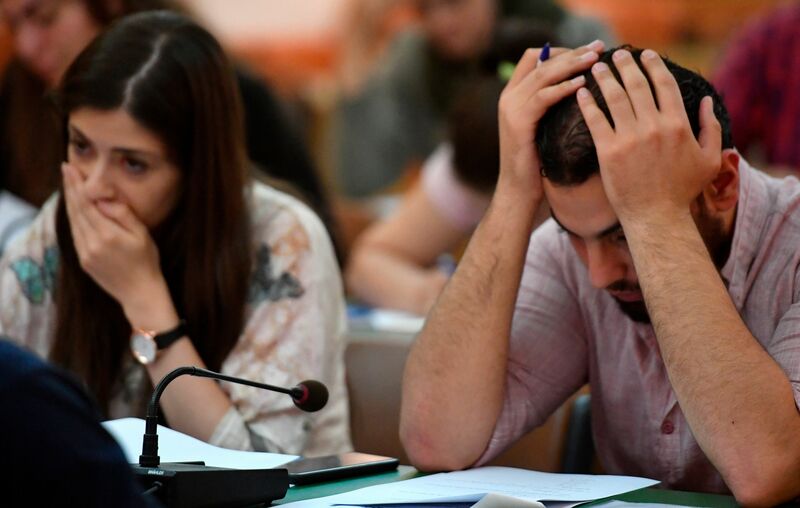 Syrian students who want to study in Russia take a test given by the Russian cultural outreach organization Rossotrudnichestvo and Russian universities (Photo: Mikhail Voskresenskiy / Sputnik-AP). Tough international sanctions against Syria were established to weaken the hold of the country’s leader, President Bashar al-Assad, whose people revolted against his authoritarian rule in 2011 and who has attacked his own citizens, sometimes with chemical weapons, detained people arbitrarily and engaged in brutal tactics against those living in opposition areas. Even the toughest sanctions, those of the United States and the European Union, contain exceptions intended to allow humanitarian aid and support for education. In practice though, the sanctions and the war have combined to stop almost all aid to the country’s weakened higher-education system. An end to the conflict seems to be coming nearer as the Syrian government expands its areas of control. Now some education leaders are looking for ways to help Syria’s professors and university students, although they remain cautious about engaging directly with public universities. U.S. sanctions are harsher than European ones, but E.U. officials, in background interviews and private meetings, also express great hesitance to become involved in areas of Syria under the control of the Damascus government. The sanctions ban exports of many goods and all services to Syria and any new investments in the country. Americans are prohibited from engaging in commercial and financial transactions with the country’s main, state-owned bank, the Commercial Bank of Syria. The sanctions also freeze the property of the Syrian government and hundreds of companies and individuals, including President al-Assad and senior officials of his government, as well as Syrian businessmen linked to the regime. 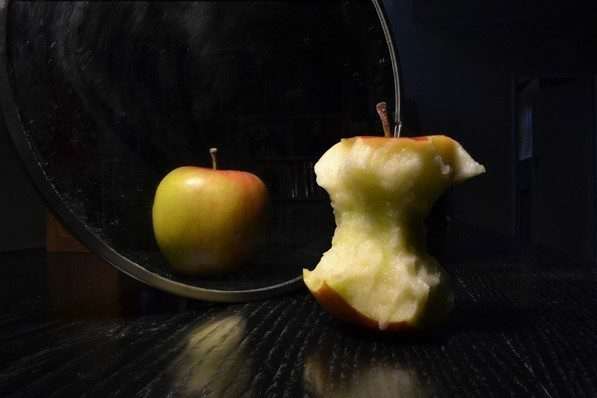 Those individuals are included on OFAC’s Specially Designated Nationals and Blocked Persons List, and Americans and projects supported by American organizations are banned from doing any business with them. Nongovernmental organizations working with Syrians have been advised to check the “Specially Designated Nationals” database to make sure that anyone they are working with or paying for services is not on the list. An OFAC guidance document goes so far as to state: “U.S. NGOs may provide services to Syria in support of humanitarian projects in Syria without the need for a specific license from OFAC because this activity is covered under OFAC General License No. 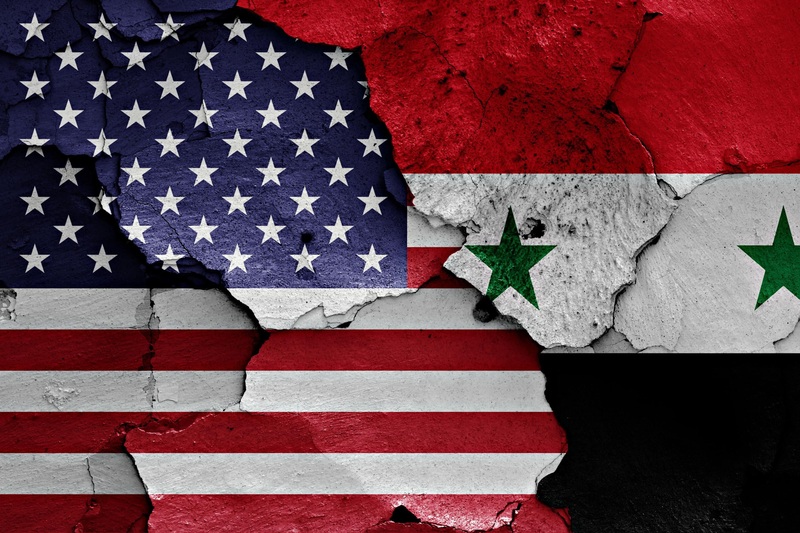 11.” OFAC guidance has also indicated that U.S. organizations can support or attend conferences outside Syria that Syrian nationals attend if the conferences are focused on permitted topics, such as education. Like much of Syrian society, higher education suffers from shortages of all sorts, with supplies from textbooks to laboratory chemicals in short supply or completely missing. The sanctions and travel restrictions imposed by many countries on Syrians have often prevented Syrian faculty members from attending conferences and collaborating with international colleagues. “We couldn’t conduct experiments because we didn’t have materials due to sanctions,” said a young Syrian studying in London who graduated recently from a pharmacy program in his country. He regrets that his education ended up being largely theoretical. There are widespread concerns that attempts to work with a university in the government-controlled parts of Syria could inadvertently violate Washington’s tough sanctions regime, even with provisions that allow humanitarian help. 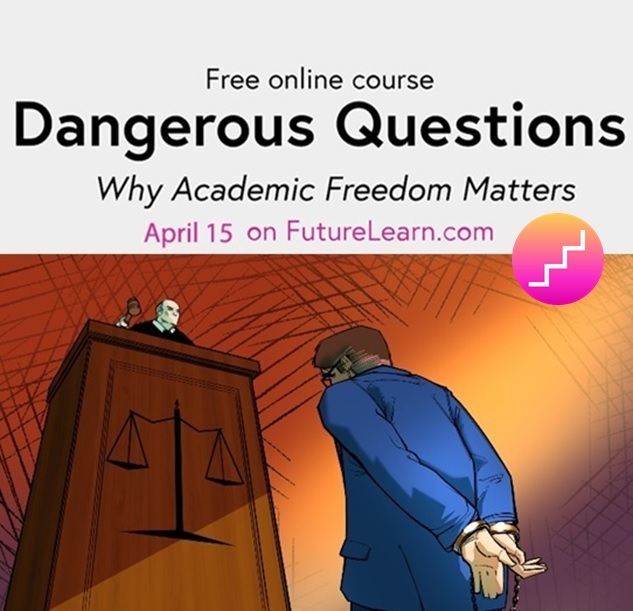 Secondly, many academics are reluctant to engage with a system that appears to be tightly controlled by the repressive Assad regime. Amr Al-Azm, a professor of Middle East history and anthropology at Shawnee State University, in Ohio, founded an archaeological research center at Damascus University when he worked there in the early 2000s. He is opposed to helping Syrian higher education as long as the Assad government is in place. “We shouldn’t be doing anything,” said Al-Azm. Steven Heydemann, a professor and director of the Program in Middle East Studies at Smith College, in Massachusetts, agrees. “Conflict and the repressive conduct of the regime have been far more serious factors for Syrian academics than sanctions,” he said. Countering such opinions are Syrian academics who have stayed in Syria. They point out that the number of displaced youth inside Syria is much higher than that of Syrian refugees, who have gotten the lion’s share of international attention. Advocates for engaging Syrian youth and academics inside Syria as individuals, at least, argue that ignorance and isolation will just doom Syria to an endless cycle of poorly educated leadership and weak or nonexistent civil society institutions. The E.U. sanctions are not as sweeping as those of the United States, but are still extensive and include trade restrictions, financial sanctions and an arms embargo. As of January 23, 2019, some 270 individuals and 72 entities were targeted by a travel ban and an asset freeze. Enforcement of E.U. sanctions is complicated by differences among the 28 member countries on how to interpret various rules and procedures. 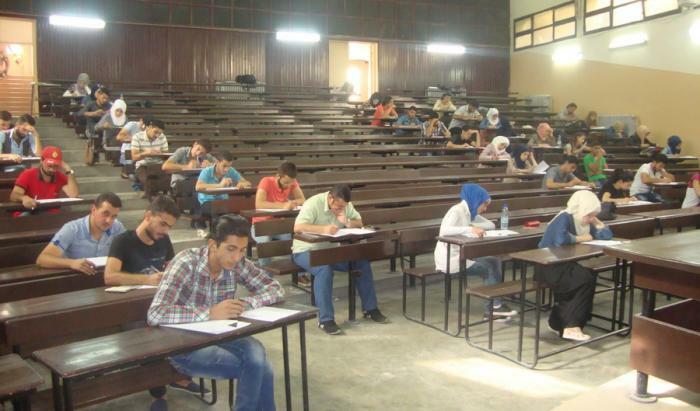 Students during a final exam at Damascus University (Photo: Facebook). At the same time, the E.U.’s main academic and training mobility program, Erasmus+, has been quietly assisting some faculty members at several major Syrian public universities. 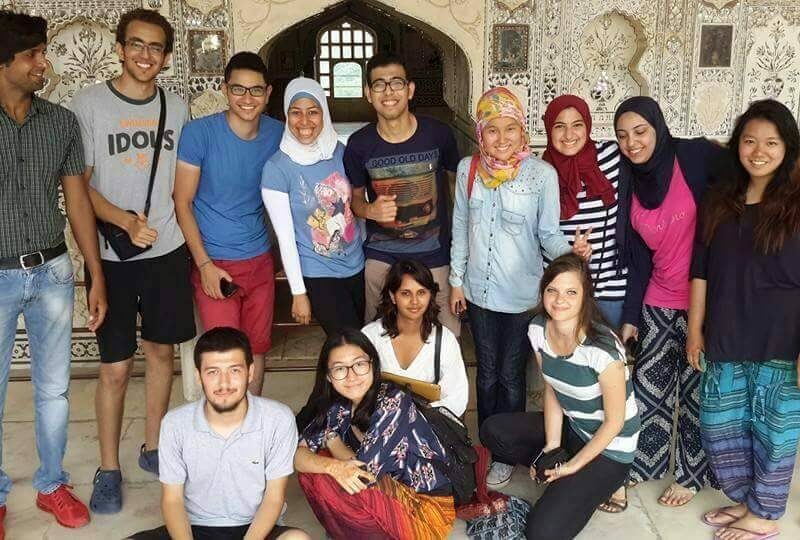 These Syrian scholars participate in various Capacity Building for Higher Education projects, where they partner with peers from a dozen or so other institutions from the Middle East and Europe. The projects invite the Syrian scholars to workshops and training programs outside Syria, and purchase educational resources for them, like books, software and lab equipment, according to an official who asked not to be named because he was not authorized to speak to the press. In order to avoid violating E.U. sanctions, the program cooperates directly with faculty members, without going through their respective university administrations. But the Syrian authorities have not interfered, said the Erasmus+ official, apparently because they do not see the program as a threat and recognize that the assistance strengthens the country’s universities. Meanwhile, as the war in Syria goes increasingly in favor of President Assad, bringing his side’s likely victory closer, other European academic exchange leaders are anxious to expand Europe’s assistance to Syrian higher education. Europe already had more of a tradition of academic cooperation with Syria than the United States. Europe is, of course, much closer to the troubled country. The British Council, for example, had extensive programs in Syria promoting university quality assurance and academic cooperation with British scholars until it closed its office in Damascus in 2012 and withdrew from the country amid the deepening civil war. Europe has also accepted large numbers of refugees from Syria, in sharp contrast to the much more restrictive entry policies of the United States. Carsten Walbiner is a strong advocate of more assistance. 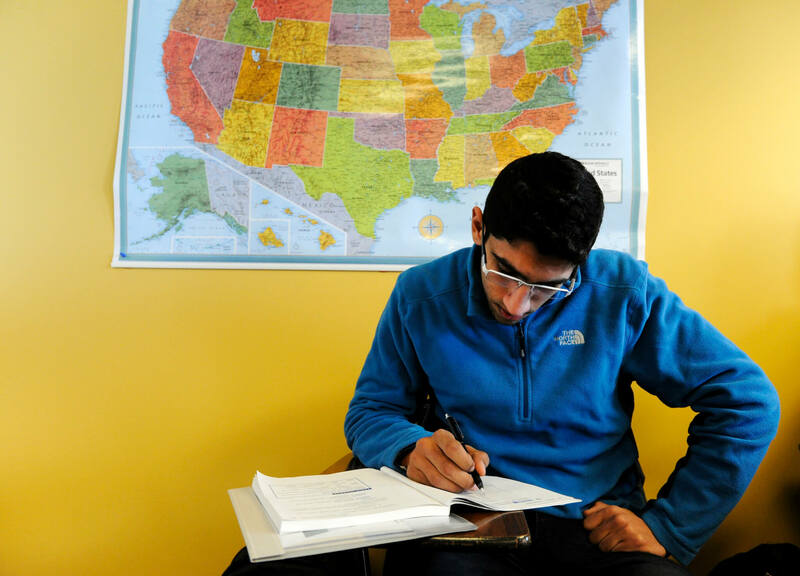 Walbiner is a German national who directs HOPES, a European Union-funded program that has provided scholarships for 600 Syrians to pursue mostly graduate courses outside their country, and another 4,000 students to take foreign-language courses. Walbiner and the British Council’s Nasreddine are among a group of European higher education exchange leaders who have been meeting in recent months to discuss ways to help support Syrian higher education. They are initially focusing on two goals: creating short faculty training programs in universities in Lebanon and other neighboring countries, and exploring the creation of online courses for Syrian students. 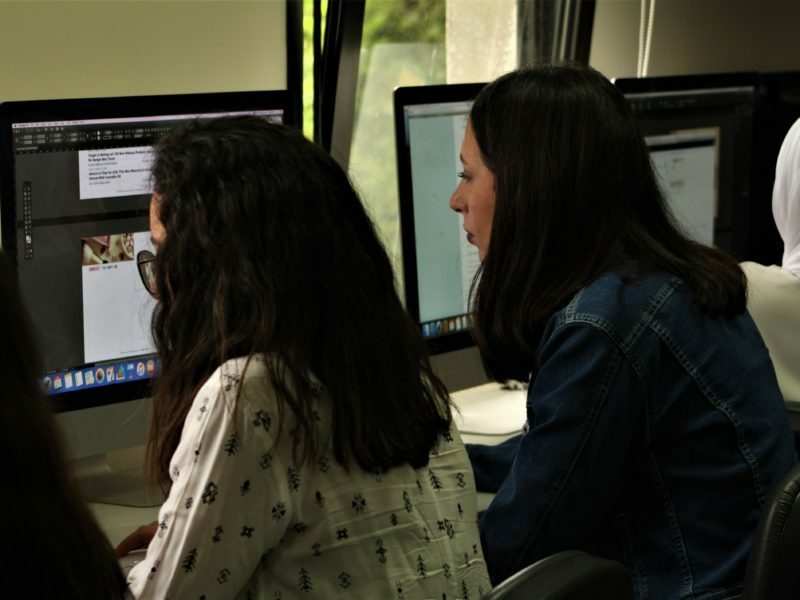 Editor’s Note: Al-Fanar Media, the British Council, and the American University of Beirut’s Issam Fares Institute for Public Policy and International Affairs convened a workshop on May 2, 2018, in Beirut with attendees from Syria and from a variety of international organizations interested in helping educate Syrian youth. The report can be downloaded in either English or Arabic.